Wassim M. Bazzi, M.D. is a partner in the Michigan Institute of Urology, P.C. and also a Clinical Instructor for Wayne State University Department of Urology. Dr. Bazzi is Board Certified by the American Board of Urology and is experienced in all areas of Adult Urology with special interest in Urologic Oncology. He completed the prestigious fellowship in urologic oncology from Memorial Sloan Kettering Cancer Center in New York City. Dr. Bazzi has received extensive training in the surgical management of locally confined and advanced urologic cancers, including the da Vinci Robotic System. Dr. Bazzi believes in the need for a multi-disciplinary approach (surgery, chemotherapy, and radiotherapy) with complex urologic cancers. Dr. Bazzi serves as Beaumont-Dearborn Hospital Cancer Committee’s cancer liaison physician at the American College of Surgeons Commission on Cancer and American Cancer Society, an exclusive network of 1,500 physician volunteers charged with the task of providing leadership and improving the quality of cancer care at their hospitals and facilities. Dr. Bazzi received his Bachelor of Science degree in Biological Science from the University of Michigan-Dearborn. He earned his Doctorate of Medicine from Wayne State University School of Medicine. Dr. Bazzi completed his Surgical Internship and Urology Residency at the University of California San Diego. 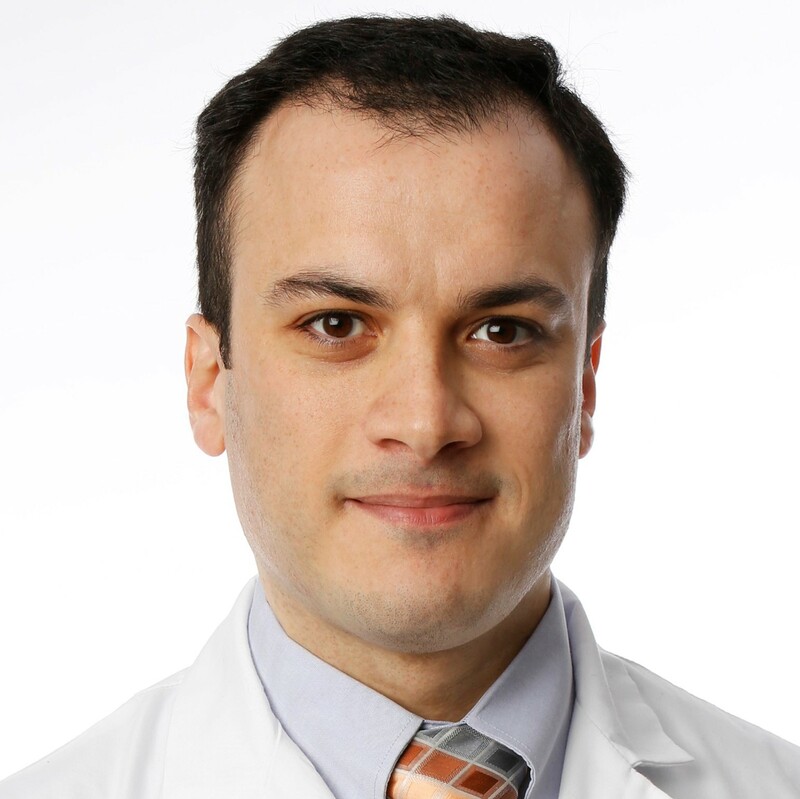 Dr. Bazzi has co-authored over thirty peer-reviewed articles on urologic oncology and minimally invasive surgery, and is a reviewer for numerous urology journals. Dr. Bazzi is a member of the American Urological Association and the Society of Urology Oncology. He is fluent in Arabic and French. Dr. Bazzi spends his spare time playing his guitars with the amplifiers cranked up, visiting local music shops, listening to music, and reading. Bazzi WM, Sjoberg DD, Feuerstein MA, Maschino A, Verma S, Bernstein M, O’Brien MF, Jang T, Lowrance W, Motzer RJ, Russo P. Long-Term Survival Rates after Resection for Locally Advanced Kidney Cancer: Memorial Sloan Kettering Cancer Center 1989-2012 Experience. Journal of Urology 2014 Dec 15. Mano R, Hakimi AA, Zabor E, Bury MA, Donati OF, Karlo CA, Bazzi WM, Furberg H, Russo P.Association between visceral and subcutaneous adiposity and clinicopathological outcomes in non-metastatic clear renal cell carcinoma. Canadian Journal of Urology 2014 (in press). Bazzi WM, Dejbakhsh SZ, Bernstein M, Russo P. Neutrophil-lymphocyte ratio in small renal masses.ISRN Urology 2014 Mar 12;2014:759253.